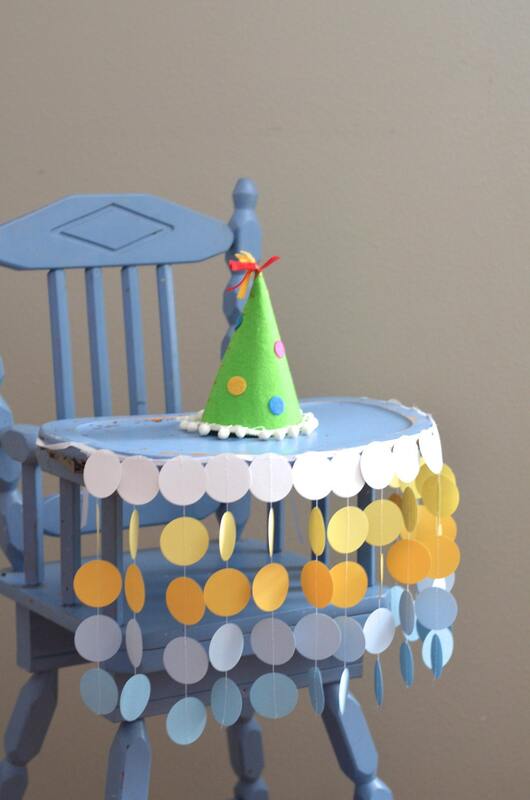 How fun to decorate your child's high chair for their first birthday - after all, it will be featured in some of the cutest photos of the day! 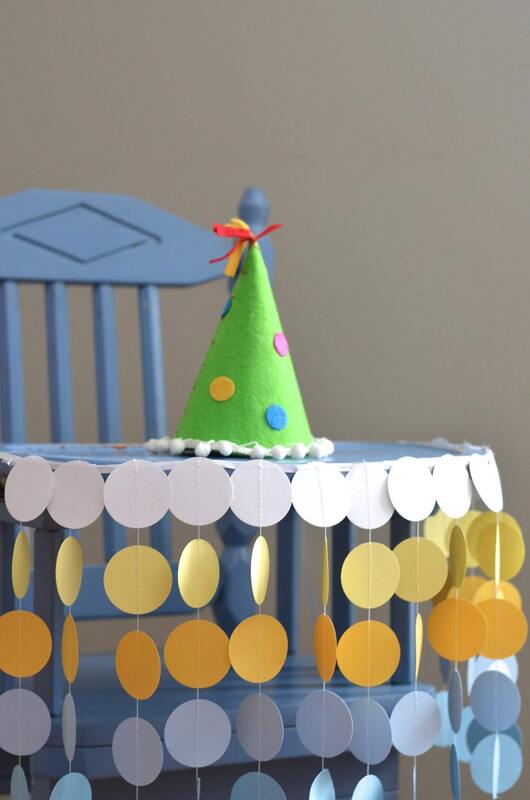 The streamer section of this festive little banner is 24 inches wide and it features ribbon ties to use for attaching to your little one's high chair (or to use for hanging on the wall - this makes sweet mini backdrop for photos, too!). This version is made of shades of blue, yellow and white, but can be made in any color or combination of colors (such as in the last photo) - we love custom orders! If you're looking for inspiration, here https://www.facebook.com/media/set/?set=a.654634957940487.1073741825.103689243035064&type=1 are several custom versions we've made. Speedy delivery! They look awesome! 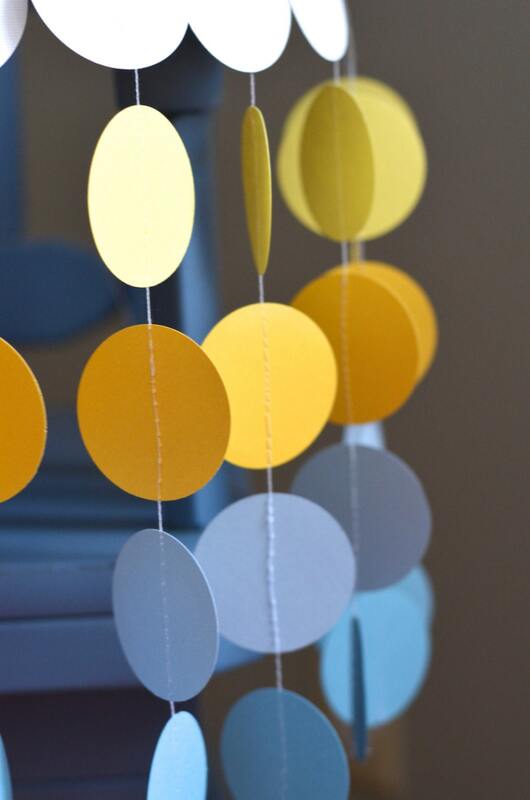 Perfect for my son's first birthday party- You Are My Sunshine theme. Love this! 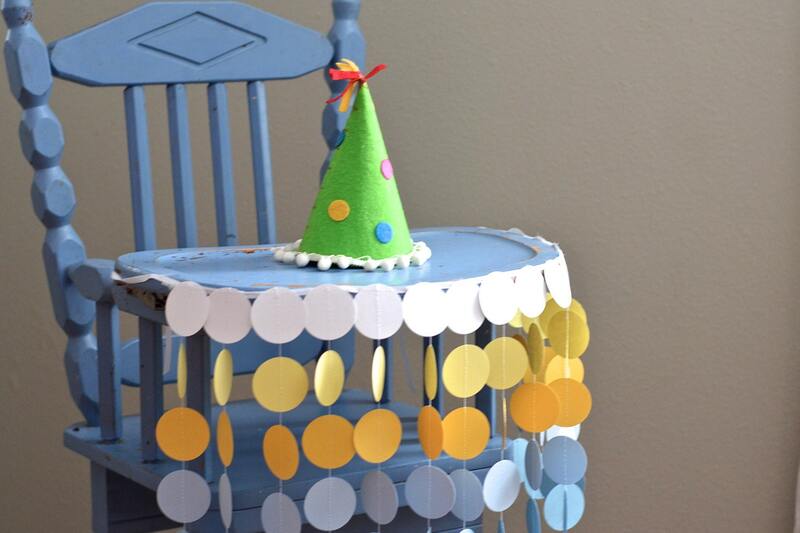 It's going to look great at my sons 1st birthday!